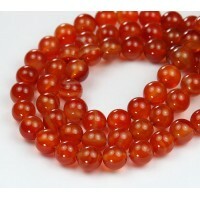 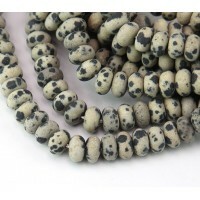 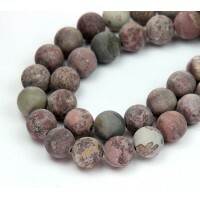 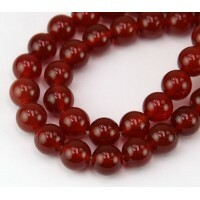 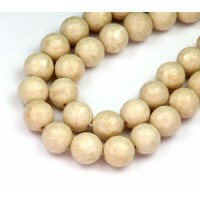 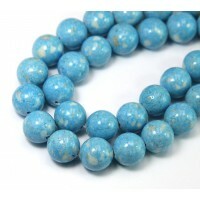 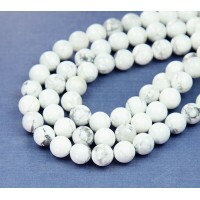 These lava rock beads include naturally formed voids and irregular surfaces, making each bead unique. 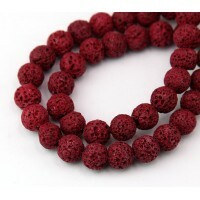 They have been dyed in a bright purple color. 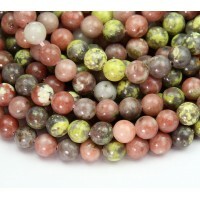 Color may vary between batches.